Beginning with Dante's liberation from Hell, Purgatory relates his ascent, accompanied by Virgil, of the Mount of Purgatory - a mountain of nine levels, formed from rock forced upwards when God threw Satan into depths of the earth. 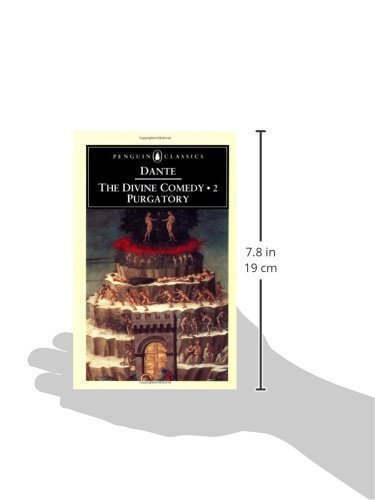 As he travels through the first seven levels, Dante observes the sinners who are waiting for their release into Paradise, and through these encounters he is himself transformed into a stronger and better man. For it is only when he has learned from each of these levels that he can ascend to the gateway to Heaven: the Garden of Eden. The second part of one of the greatest epic poems, Purgatory is an enthralling Christian allegory of sin, redemption and ultimate enlightenment.